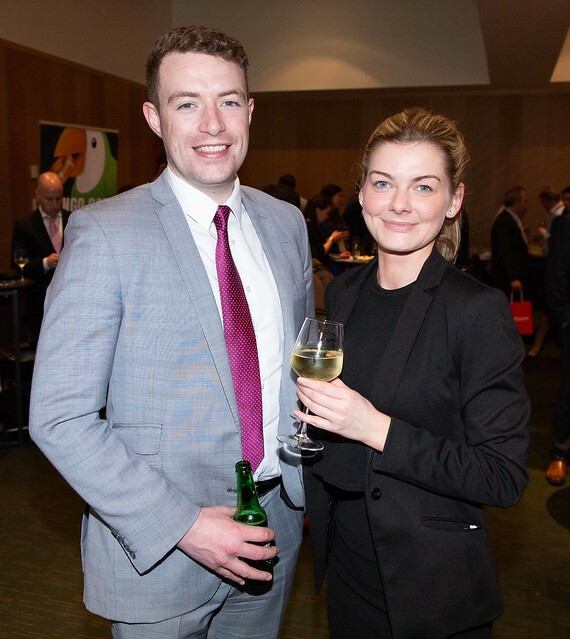 The Business & Finance CIO 100, celebrating the top 100 Chief Information Officers (CIO) in Ireland, took place at The Convention Centre Dublin on Wednesday, 18 April. The event coincided with the Dublin Tech Summit. The panel of experts, moderated by Brian Honan, Owner of BH Consulting, who discussed the topic of ‘Information Influx: the Challenges Facing CIOs’, consisted of Brian Martin, Head of Strategy and Planning, eir business; Ken Anderson, CTO Mingo and Lead Developer Advocate, Hashgraph/Swirlds; Paul J. Walsh, SVP, Visa Platform Strategy and Innovation, Visa; Michael Finn, Partner, Commercial Litigation, Matheson and Dr Vivienne Mee, Founder, VMGroup. Each of the panellists spoke on the areas of talent searching/retention, information gathering/consent and GDPR. The full CIO 100 list for 2018 was live for the event and highlighted the roles the individuals played in the areas of information, technology, data, information and communications technology (ICT), software development, information security and more.